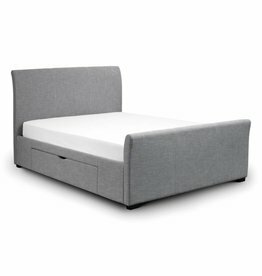 Discover our upholstered fabric bed frames. 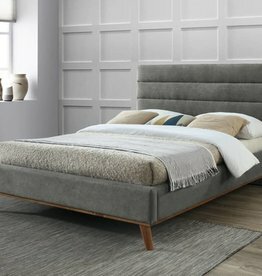 Our upholstered beds are available in a range of sizes. Finished in a classic flannel mid-grey fabric across the frame. 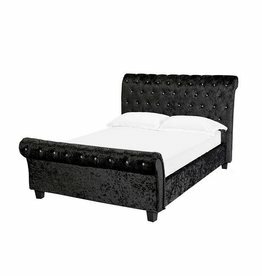 Rimini ottoman bed in black. 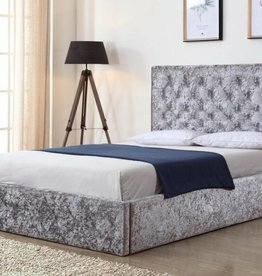 Soft velvet in elegant pewter colourway. 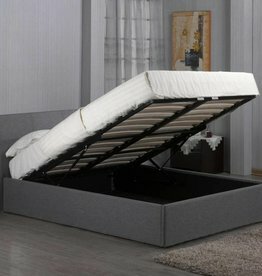 Available in 3 sizes: double, king and super king size. 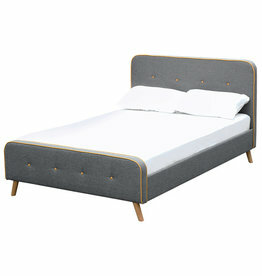 Available in casino crush fabric, in granite, angora or camel. 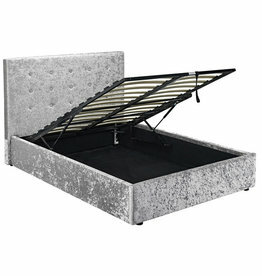 Capri fabric bed with 2 drawers. 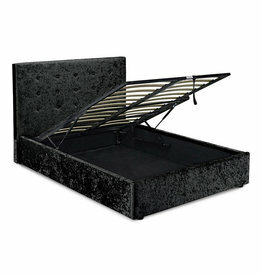 A contemporary curved design fabric bed with two large storage drawers. 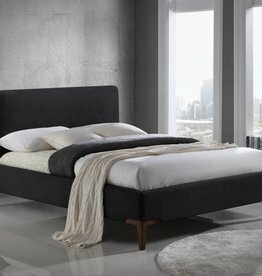 Available colours: grey & black. 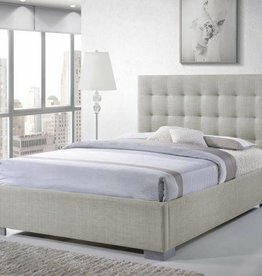 Available colours: grey, charcoal & dove grey.